Are you looking for Grass Cutting Halesowen? If so look no further. Birmingham Garden Services take pride in making our Customers Gardens look neat and tidy. 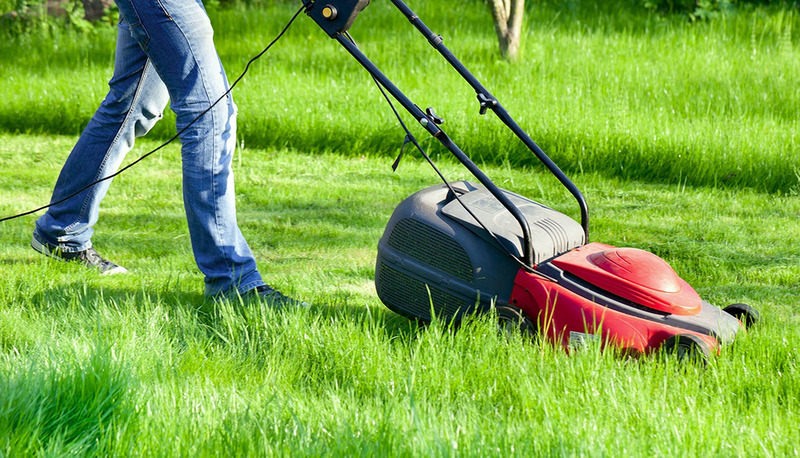 Our Grass Cutting Halesowen Services will take the stress and hassle away. Don’t just take our word for it though. Read our reviews and see what our Customers think. A neatly cut lawn goes a long way towards making a good impression for your property. Our professional team will take on the work-load. With our Grass Cutting Halesowen Services, whatever the condition of your lawn we make sure you are happy with our work. If you require a quality finished look or just require a tidy looking lawn Birmingham Gardens can help. Our team provide you with a reliable weekly or fortnightly service. Furthermore, whatever your requirements we will endeavour to fulfil them. Birmingham Gardens will quote you a set amount for our Grass Cutting Halesowen Service. That way you will always know how much we charge. It also means that you never pay more, even if your lawn takes us longer to cut. In addition, Birmingham Gardens ensure all work is carried out to minimise the inconvenience to you. We will work as quickly as possible, whilst ensuring to maintain the highest quality standards at all times. Most importantly, Birmingham Gardens ensure our teams are fully trained and fully insured, giving you peace of mind. Finally, if you would like more information on our Grass Cutting Halesowen Services please call us today on 07723 322338. Alternatively please use our contact us form and we will get back to you as soon as possible.